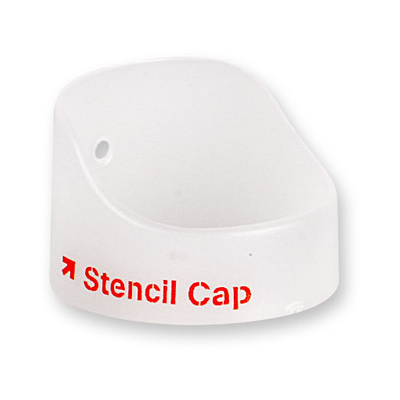 The stencil cap is the tool you need to produce the skinniest line ever! 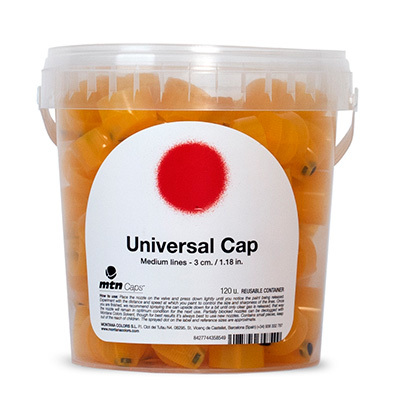 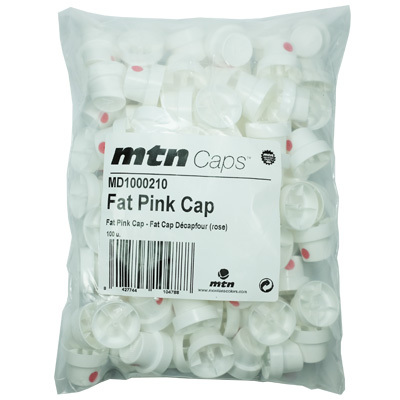 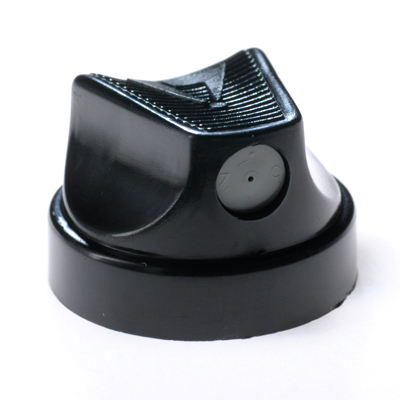 Used with a low pressure cap such as the grey dot you can produce a line as small as 6mm. 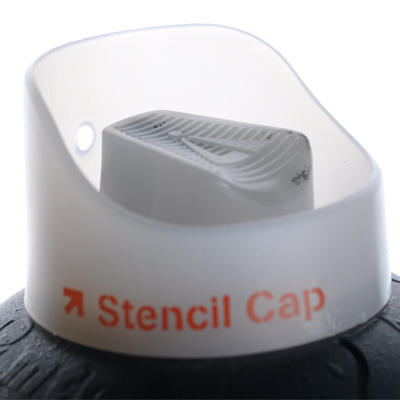 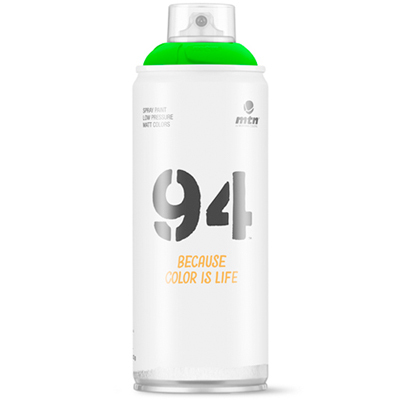 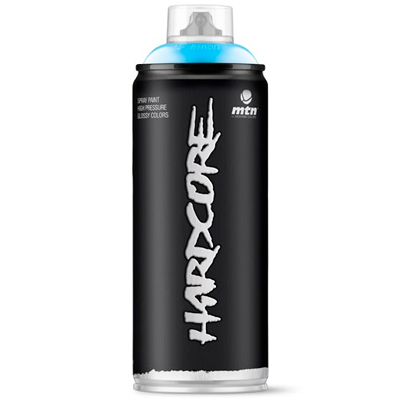 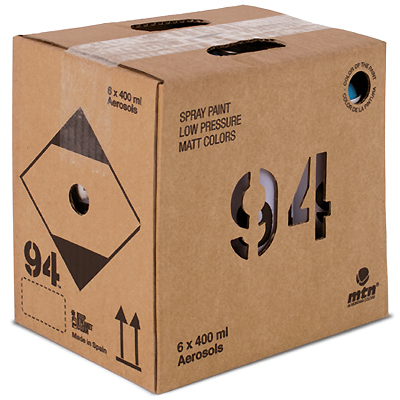 The cap will work on all brands of spray paint. 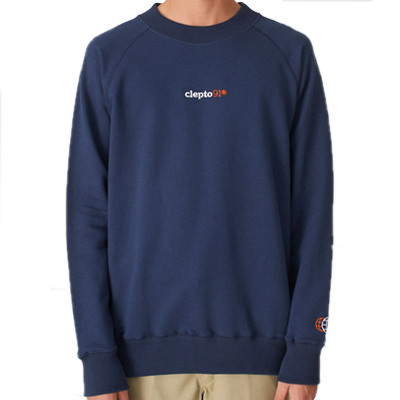 However the colour ring (donut) may need to be removed.